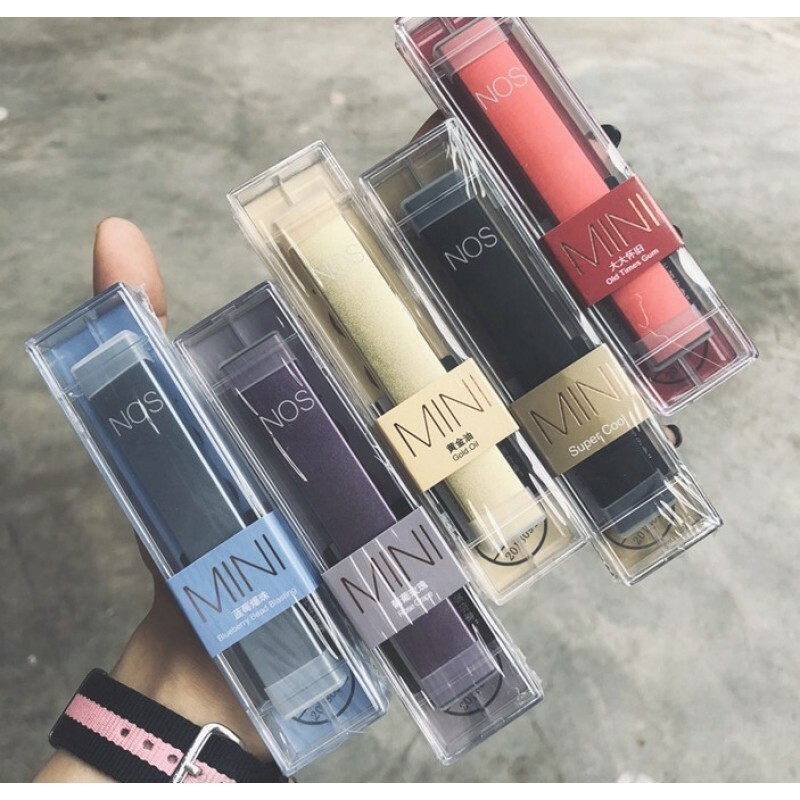 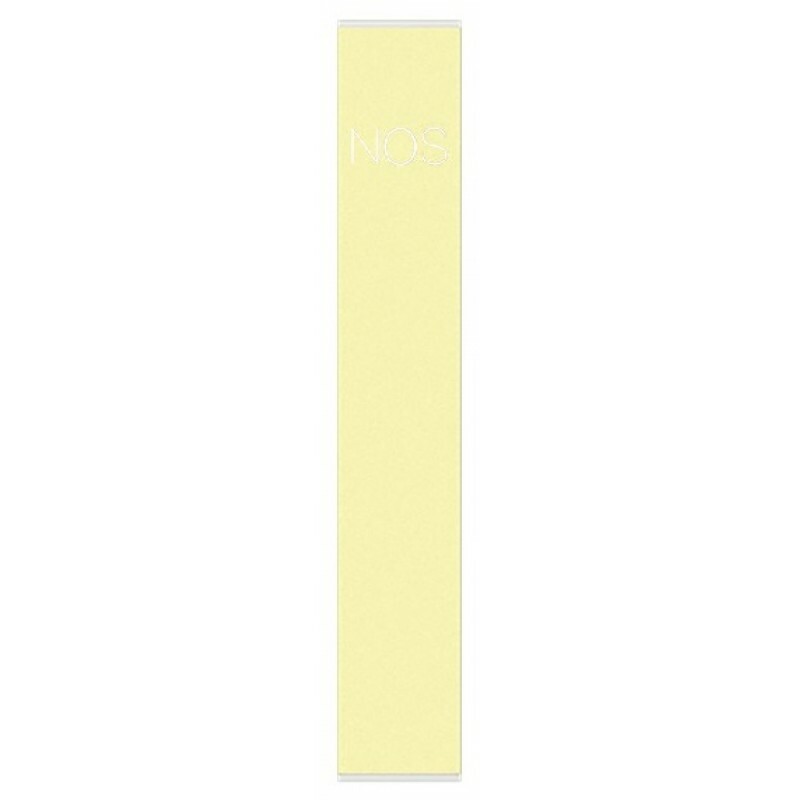 NOS Mini Disposable Salt Nic Vape Kit utilizes multiple spaces ceramic heater for heating, which produce better flavor than ordinary pods. 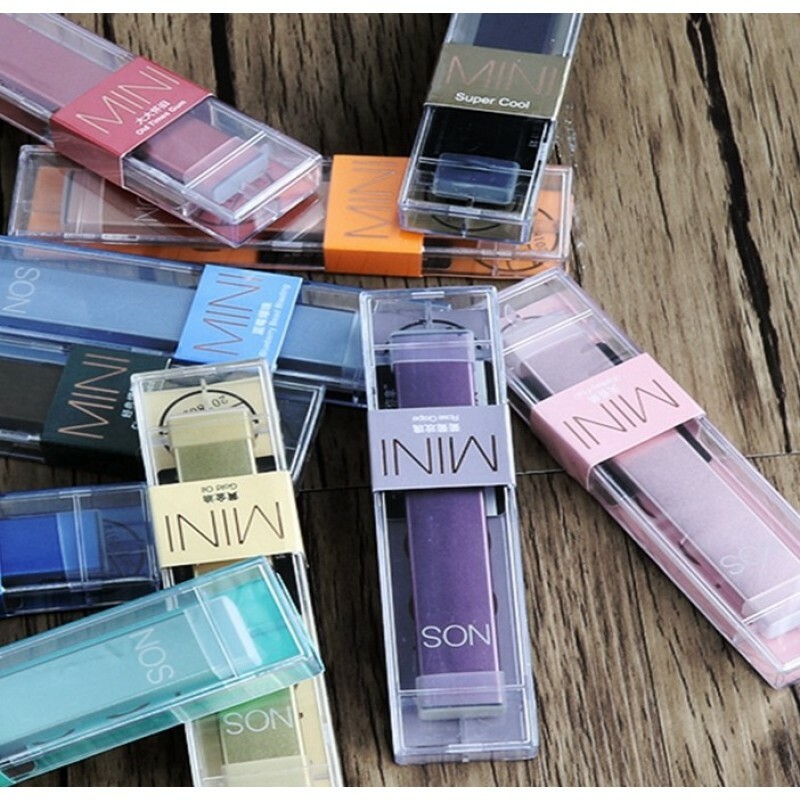 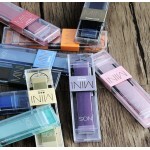 The kit features airflow switch design, just inhale to start vaping. 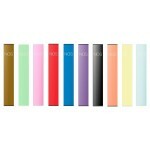 Moreover, the pod adopts Anodic oxidation technology for avoiding oxidation. 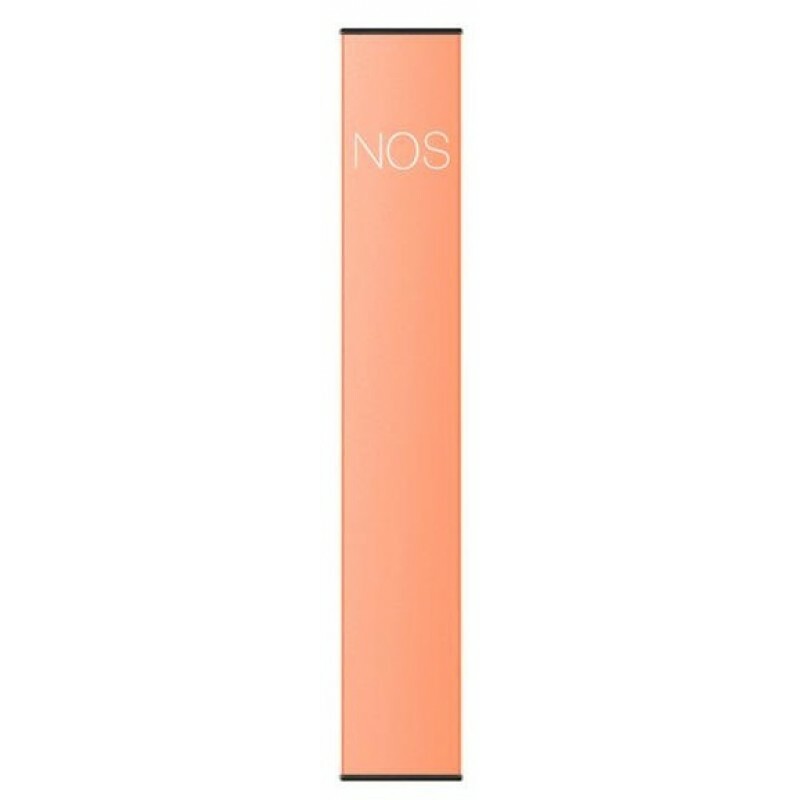 The NOS Mini Kit has 280mAh Internal battery and supports 500 puffs. 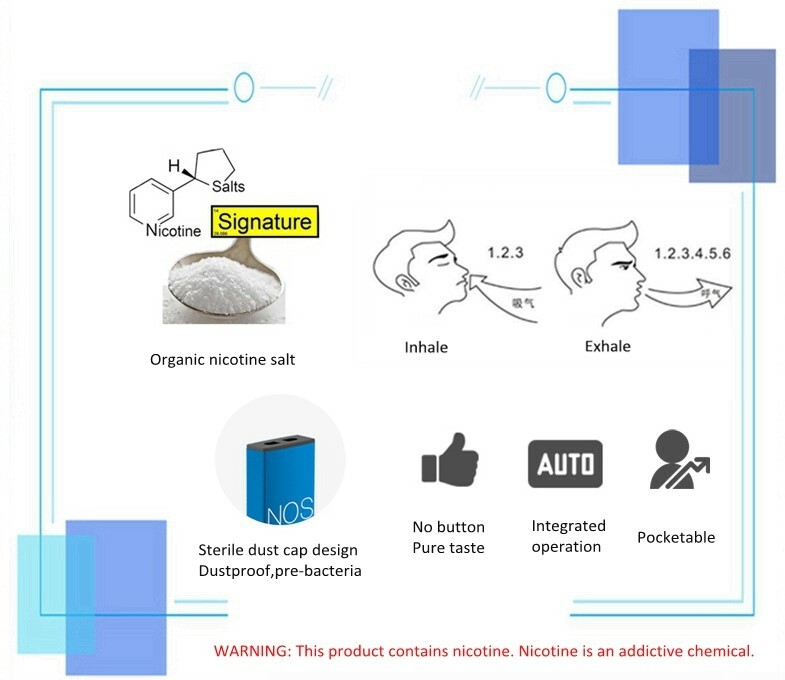 10 nicotine salt flavors optional, enjoy surprised vaping.